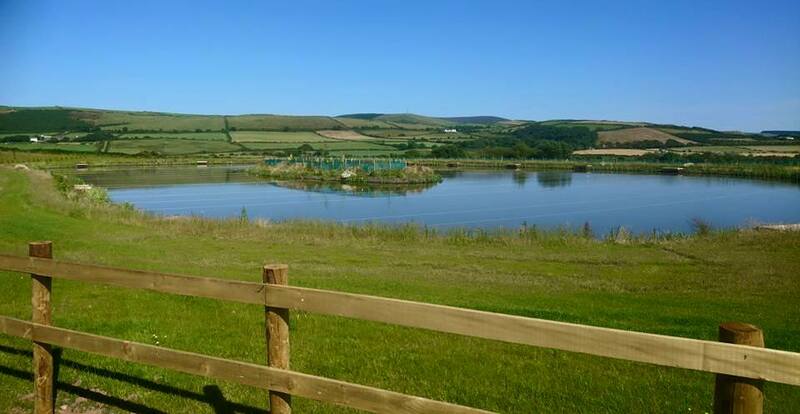 This lake is available on a pre booked day ticket and is generally adults only, although children may be allowed to fish at the discretion of the fishery team. 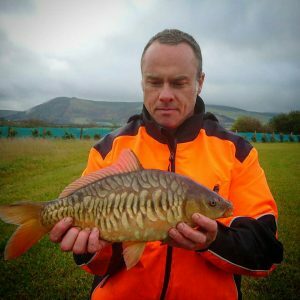 The lake will also be fenced off from the rest of the fishery and should provide a real secluded spot to fish. The lake has been stocked with approximately 100 fish from 5lbs to 20lbs+, and has a nice mix of commons and mirrors. The lake is 1.5 acres and has 13 platforms but angler numbers will be limited at 8-10 per day, and day tickets must be pre booked in advance through the tackle shop. All landing nets, unhooking mats and slings are provided and no other netting equipment is to be brought onto the site. The lake has a long central island, with the margins sloping down to a consistent 5 foot depth. 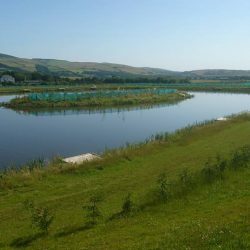 We have strategically planted native lillies planted at either end of the lake, and extensive beds of iris and sedge in the margins. The fish that we have stocked should continue to grow very quickly, especially as we will be supplementing their feed and removing any fry. We just ask all anglers to treat the smaller fish with the same respect and care as the larger fish, as these young carp are our specimens of the future. Our aim is to have all fish in the lake over ten pounds within the next three years.